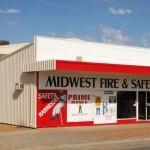 Phone Aussie Sheds Geraldton: on (08) 9964 6911. 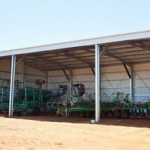 Visit our Geraldton display yard: 279 Place Rd, Webberton WA 6530. 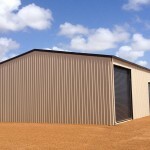 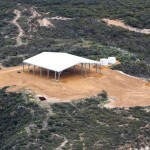 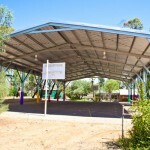 Need a cyclone-rated shed for your home or business in Geraldton? 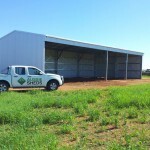 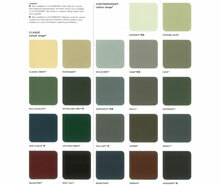 Aussie Sheds offers superior service, value for money and custom shed design to suit your needs. 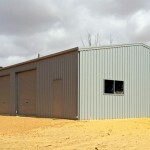 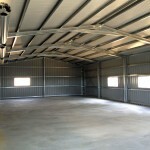 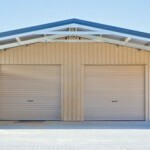 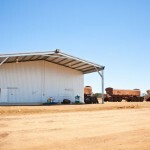 We supply quality steel sheds with cyclone-rated cladding in zincalume or colorbond steel. 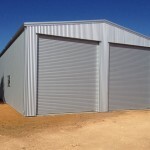 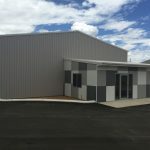 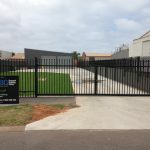 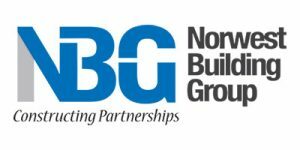 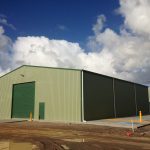 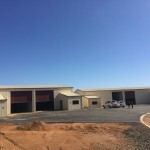 From large scale industrial sheds, commercial showrooms and shopfronts, remote covers and mining sheds, to residential sheds, we supply and build in Geraldton and throughout the Mid West region. 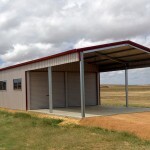 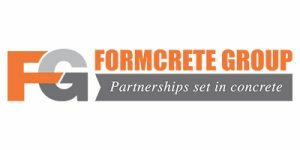 Take advantage of our shed building service which covers full construction from earthworks and slab to turn-key completion using Aussie Sheds team of Geraldton shed builders and concretors. 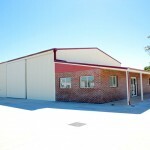 Very happy with the outcome of our retail outlet, it was just what we wanted. 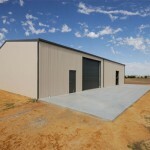 Very professional and a great job, thanks Aussie Sheds. 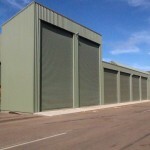 Fantastic service, great to have a local company that’s thorough and easy to deal with. 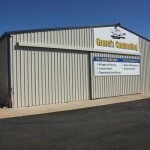 Awesome – second to none. 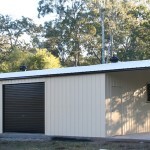 I seriously couldn’t fault Aussie Sheds and highly recommend them.